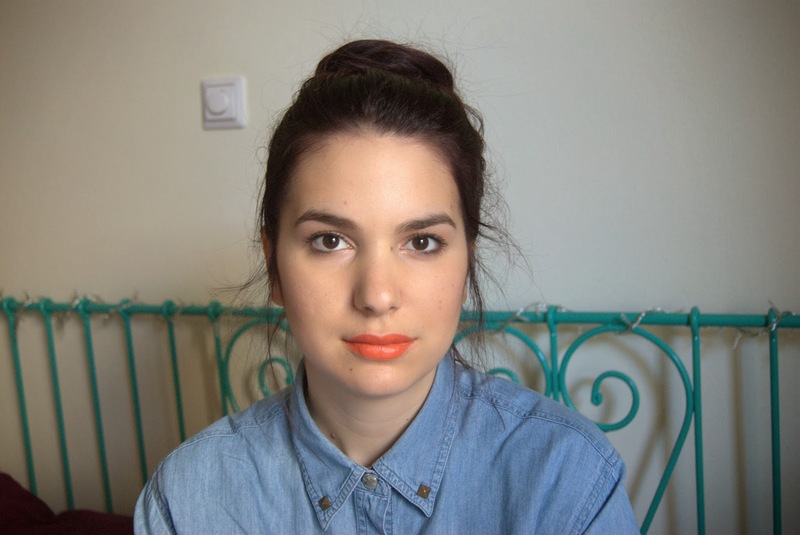 Orange Lip is a big trend for SS 14' and who am I to say no to that?! 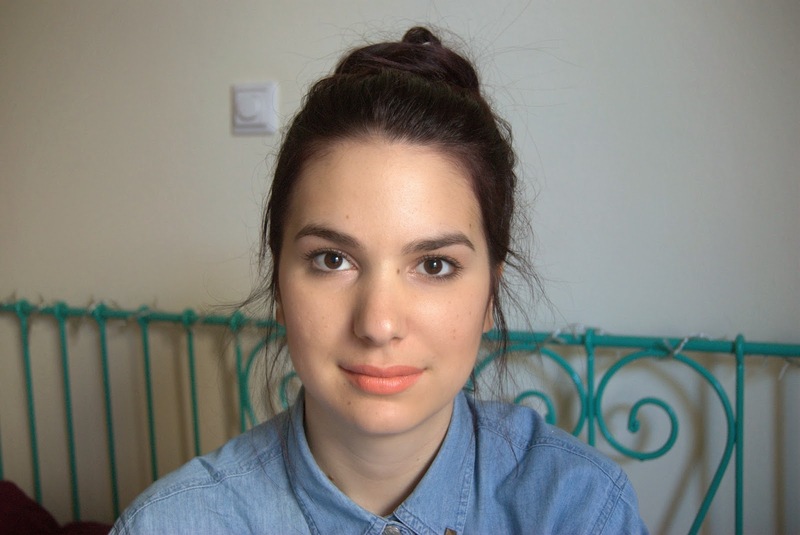 I love orange - or orang-ish - lip products for the warmer months and I think they look even better with a tan on. 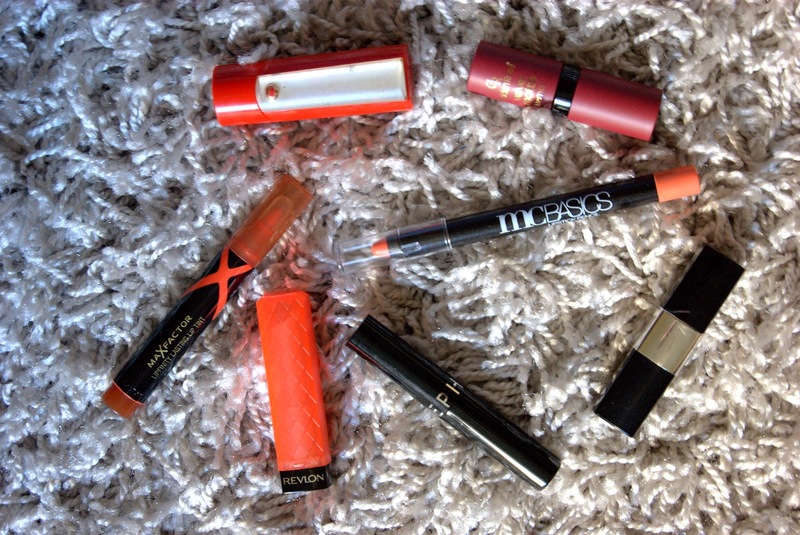 I gothered a selection of my favourite orange lipies and therefor I present them to you!! 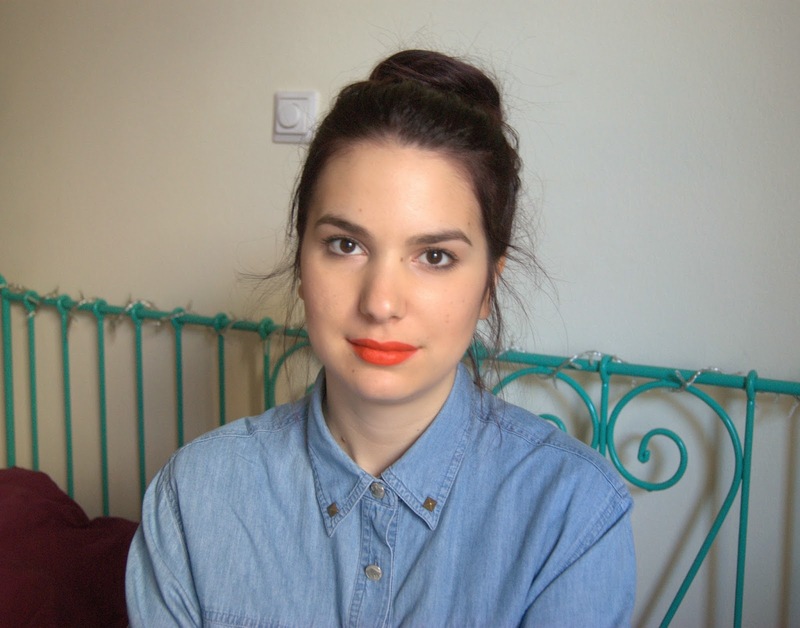 This lip stain from MaxFactor is a beautyful coral colour that stays on the lips all day. 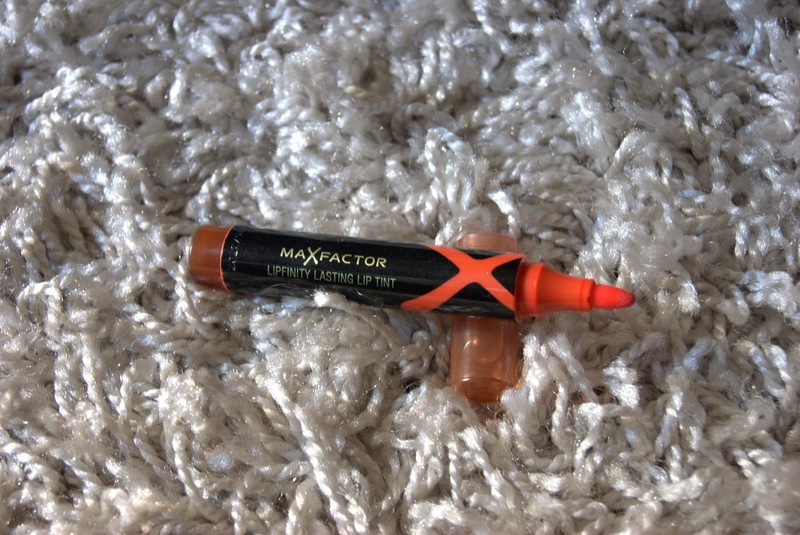 It has the familiar finish of a stain - nor matte neither shiny but more lip-like - and it's very easy to apply as it is in the form of a sharpie. 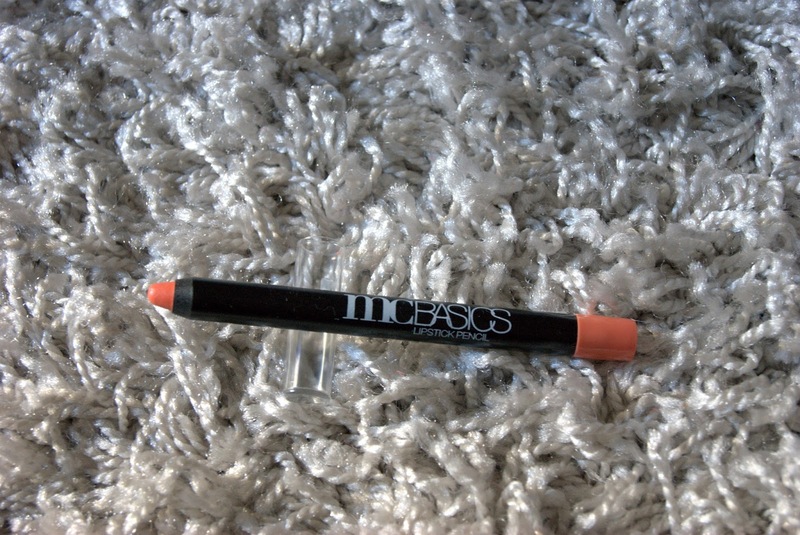 A true orange with a really smooth buttery finish that glides on the lips easily. It has a shiny finish to it that resembles a gloss, but it's not sticky at all. 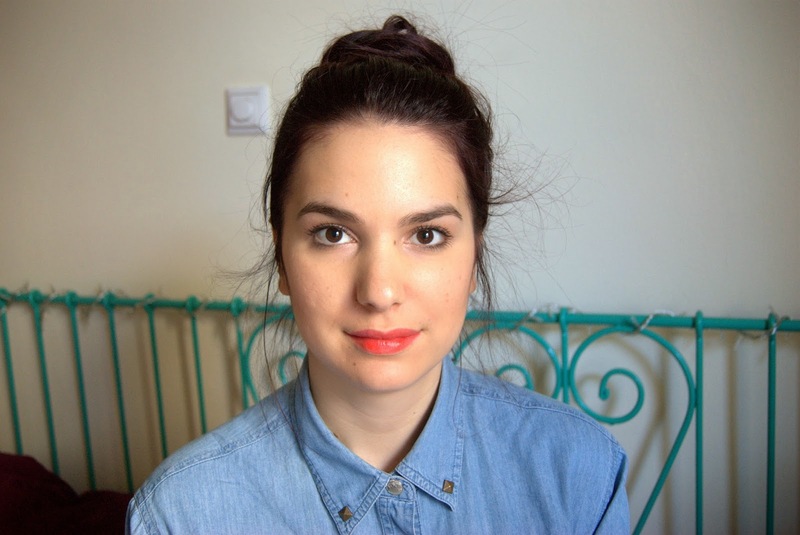 It is sheer and really easy to wear and also very moisturising. Now this is a special product, as I got it with the latest issue of Marie Claire (hence the MC). 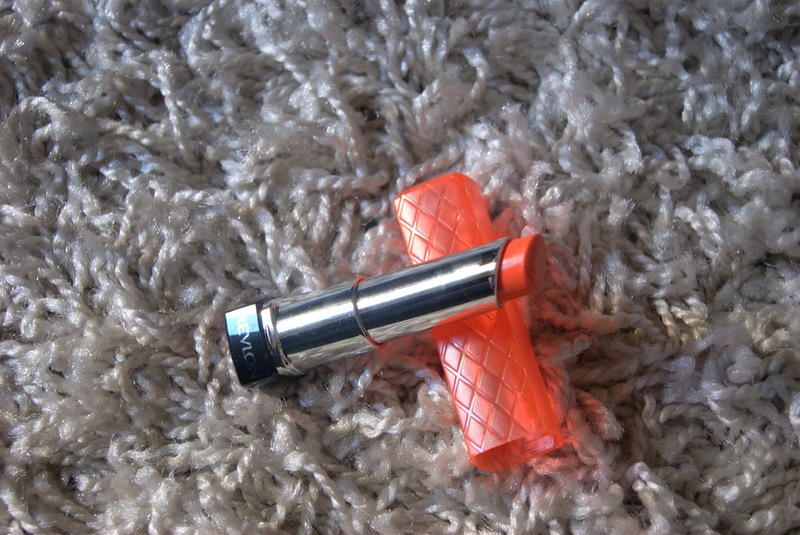 It is a great peachy lipstick with a satin finish and a very moisturising texture. Its pencil form makes the application a piece of cake!! 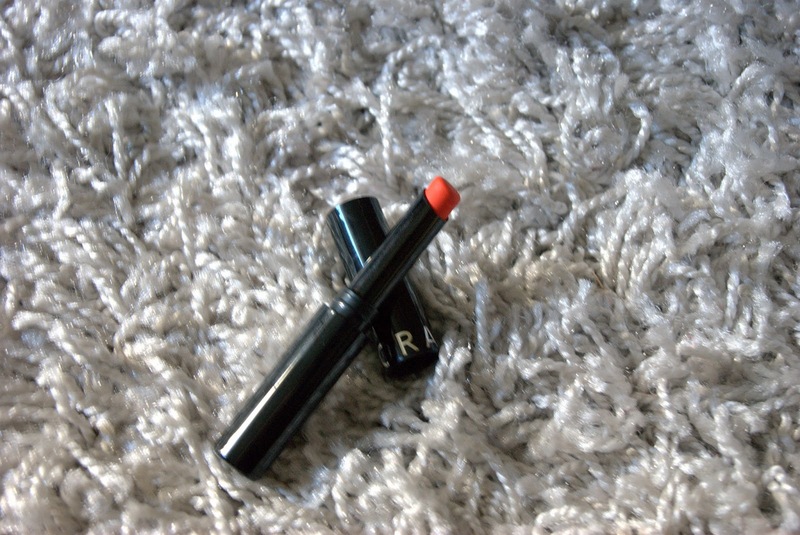 This one is a really matte one, no shine whatsoever, but not dry at all. 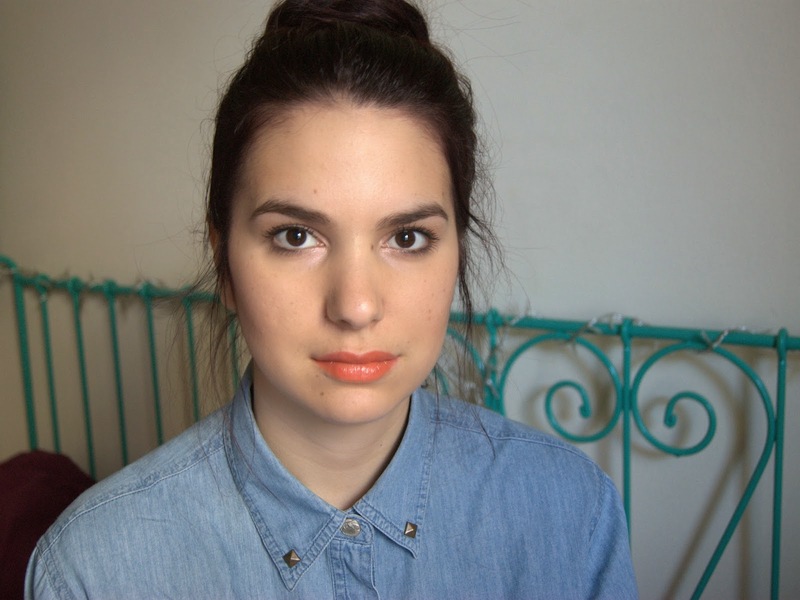 I think it's a wearable orange for spring or summer that suits both fair and darker skintones. 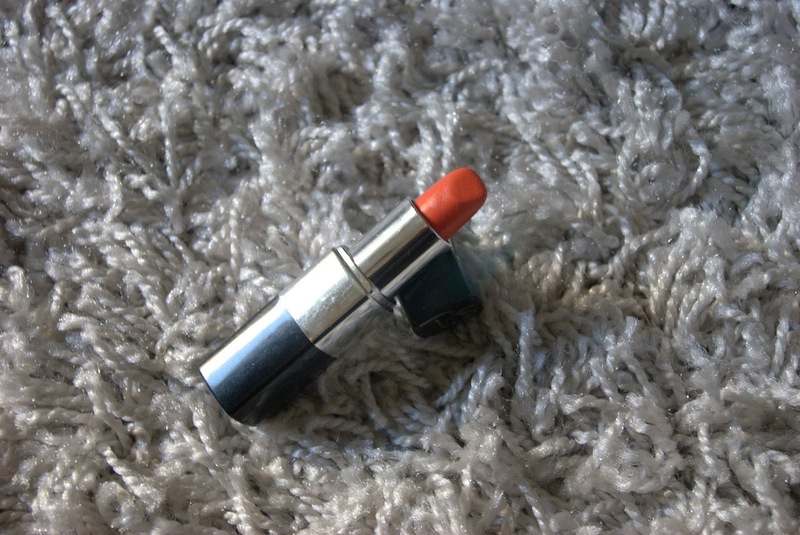 A bright orange lipstick that stays very well on the lips and has a little shine to it. Really great if you have a tan on as it will pop even more. Really bright, really opaque and really orange. You wouldn't need anything else. 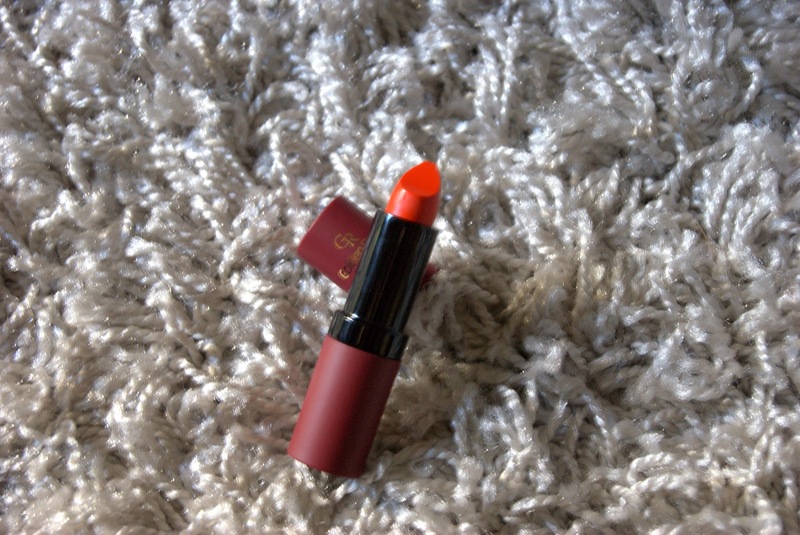 As the name suggests it has a velvety texture without it being drying on the lips. 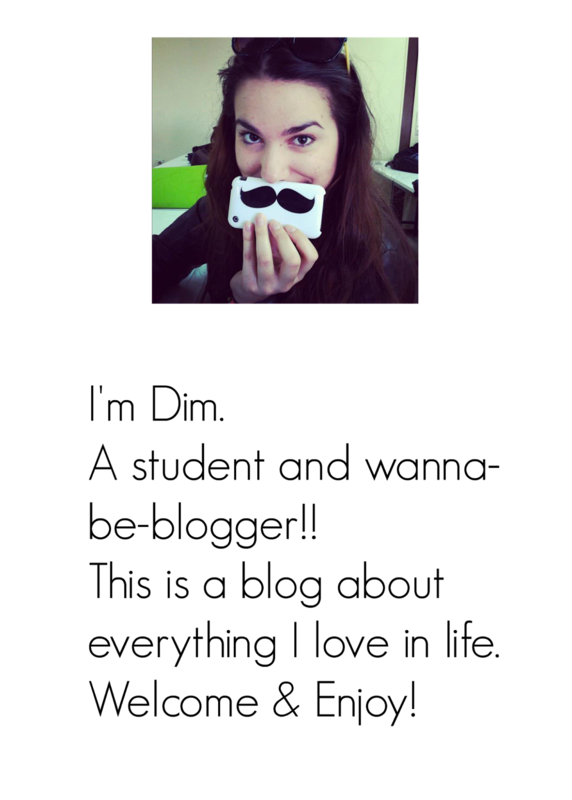 Last but not least, my favourite of them all!! 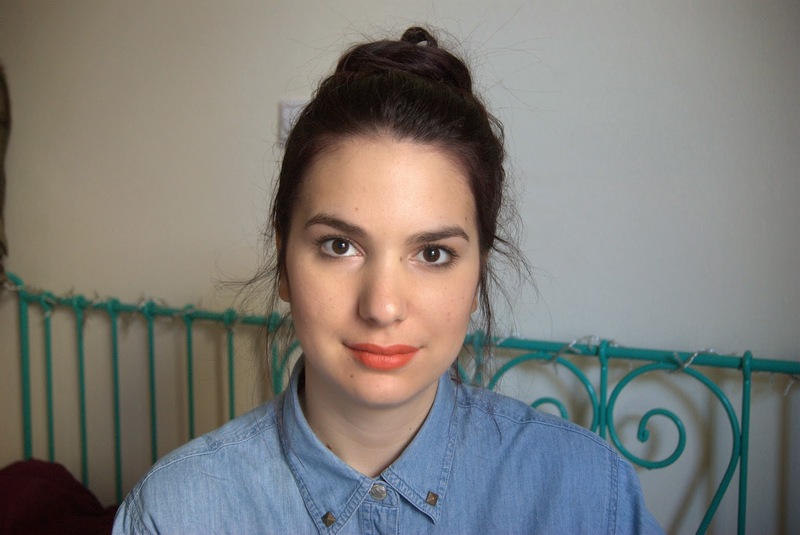 It's a red-orange matte lipstick (although it looks more orange in the picture) that lasts on the lips for a really really long time. 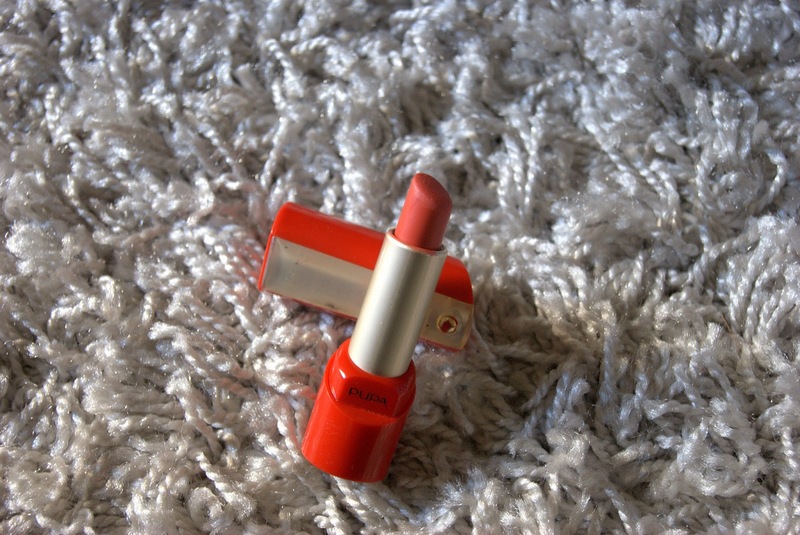 It glides on smoothly and has a pleasant strawberry scent to it. 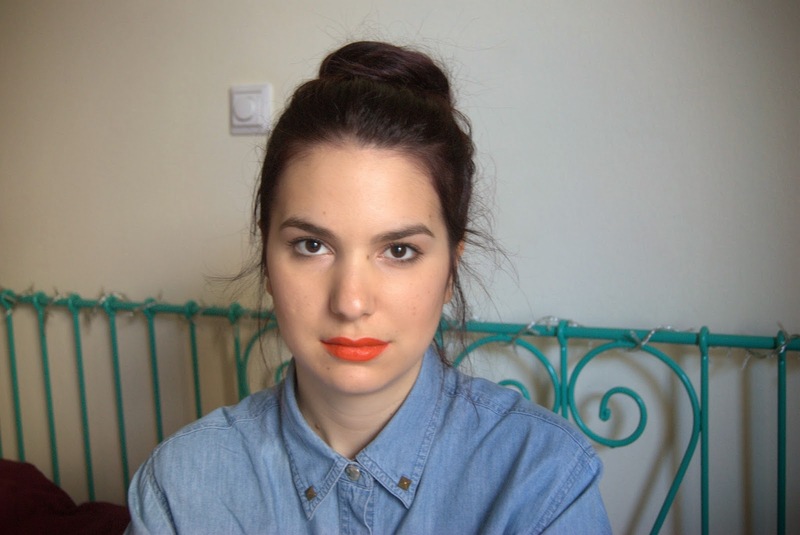 So, these are my picks for the orange lip trend!! What are yours?! 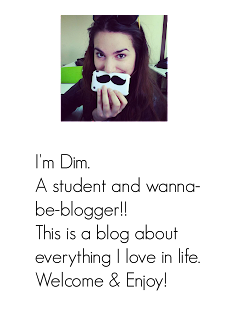 Irene Blushing Loves 18 Μαρτίου 2014 - 7:18 μ.μ.